Aircraft accidents and incidents need to be reported to the FAA and NTSB. Product failures may also need to be reported. Manufacturers, air carriers and aircraft operators may want to take advantage of various self-reporting programs which may preclude the imposition of governmental penalties. While the FAA, NTSB and operators' insurance carriers have certain aircraft mishap investigation responsibilities, this does not and should not preclude those involved in mishaps from undertaking their own investigations. Oftentimes, governmental investigations fail to examine all causative factors and may product findings that are in error. 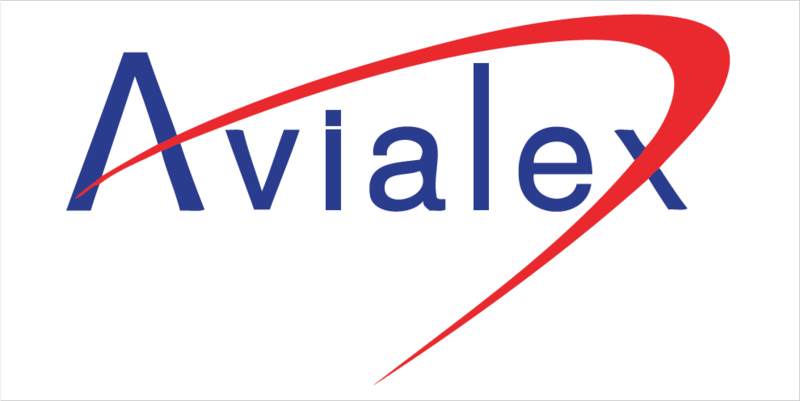 At Avialex Law Group, LLP we assist our clients in these investigations not only representing them before the FAA and NTSB, but in establishing an emergency response and investigation protocol for the purpose of ascertaining the cause and maintaining the protections afforded by the attorney client privilege and the attorney work product doctrine. We have substantial experience in accident and product liability litigation involving both US and foreign manufacturers. Strict liability in product liability litigation is rarely an "open and shut" case and our 3 decades plus in aviation has fostered connections with technical experts in every field, insuring that our clients get the highest caliber of investigation.